Produktinformationen "Wooden Camera D-Tap auf Canon C300 mkII (Braided Flex Cable)"
D-Tap to Canon C300mkII (Braided Flex Cable) allows you to power the Canon C300 Mark II using any V-Mount or Gold Mount battery with a D-Tap plug. 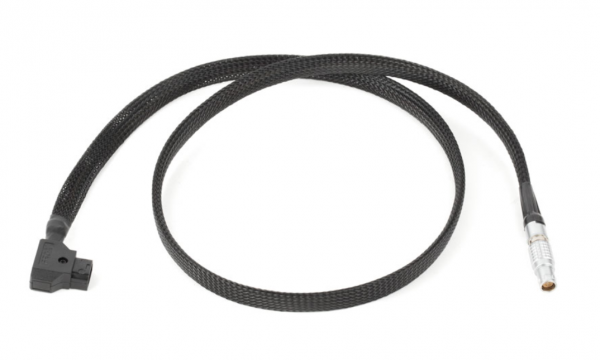 Flexible cable measures 36 inches (91cm) and is great for gimbals. Weiterführende Links zu "Wooden Camera D-Tap auf Canon C300 mkII (Braided Flex Cable)"
4.877,81 € * mit MwSt.